The holidays are approaching fast and Fall is in the air! Last week we had some great holiday recipes made with pumpkin. I love this time of year, don't you? Come check out some great recipes on the party! 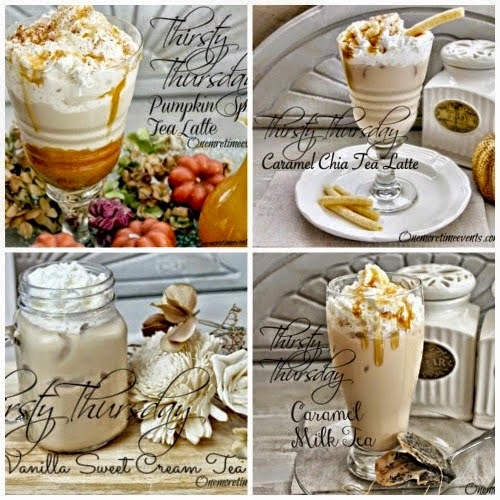 Check out the Pumpkin Tea Latte, Gluten Free Pumpkin 7 Layer Bars and Easy and Creamy Pumpkin Pudding! I'm going to go make a pumpkin latte, snuggle into my favorite chair and savor the wonderful posts linked up here. I hope you do too! Thanks for stopping by! 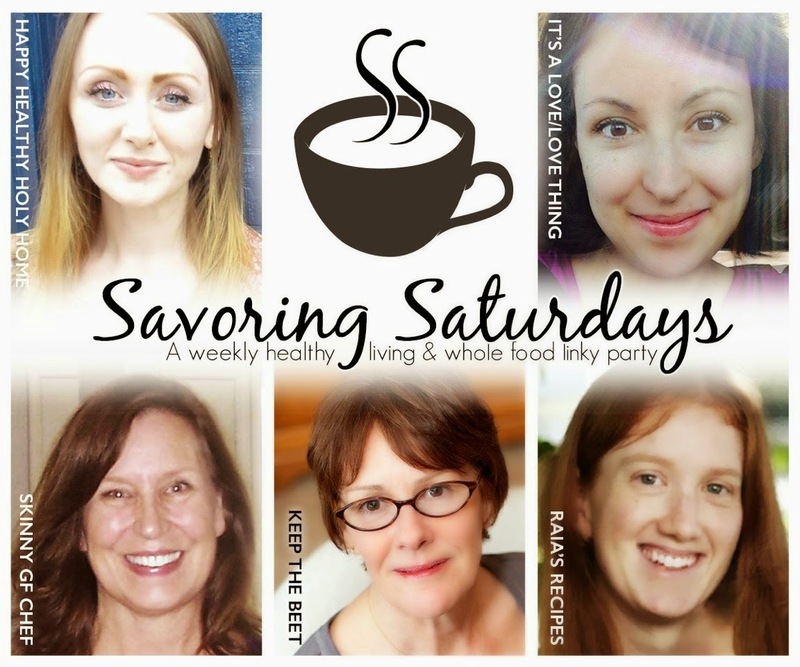 Wanna check out what’s been shared in past Savoring Saturdays parties? Check out our Pinterest board! Every post that is linked up also gets pinned. 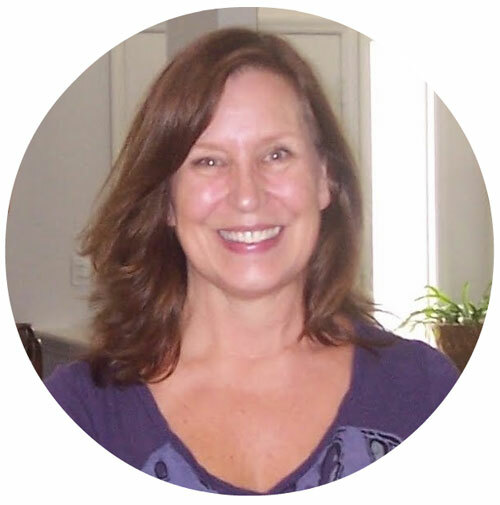 Follow Raia Torn’s board Savoring Saturdays Link Party on Pinterest. 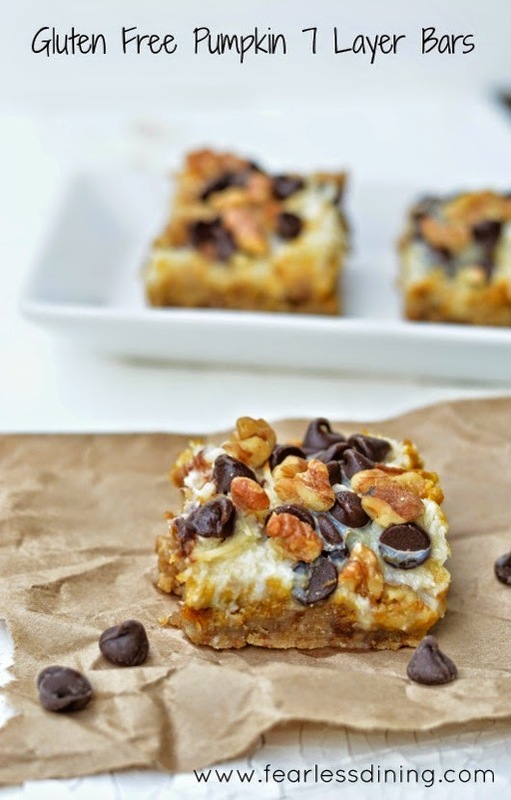 Gluten Free Pumpkin Seven Layer Bars from Sandi at Fearless Dining. These bars are calling my name! 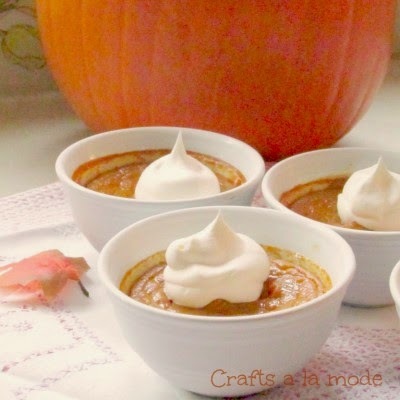 Easy and Creamy Pumpkin Pudding, gluten free from Linda at Crafts a la mode. So simple and elegant. Perfect for a dinner party! And here's my contribution for the week! Skinny Soft Pretzels, gluten free and grain free by me at Skinny GF Chef. We loved them right out of the oven with mustard! Once you've added your link here, please link back to this weeks Savoring Saturdays at the bottom of your post. Bookmark us and don’t forget to come back next week! Thanks so much for the party. I hope to see you this week at Simple Supper Tuesday. Hope you enjoy your weekend! Thanks Cindy! I'll be sure to stop by! You're welcome Linda! Thanks so much for linking up! Thanks Annette! I love it too, but now I have a few new gray hairs :) hope you come back next week and link up! I know you have lots of positive posts.